DJ Armin van Buuren at the Van Gogh museum, Amsterdam. The annual Amsterdam dance event brings the best DJ’s around the world to Amsterdam. 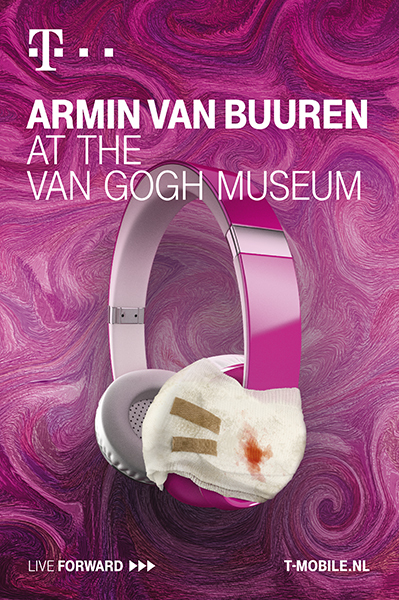 For this special occasion the Amsterdam Van Gogh museum invited Armin van Buuren to perform live in the entrance hall of the museum. Since he is a great admirer of Vincent van Gogh paintings he selected eleven paintings for personal commentary and played music from his album Club Embrace. The event was sponsored by T-mobile. 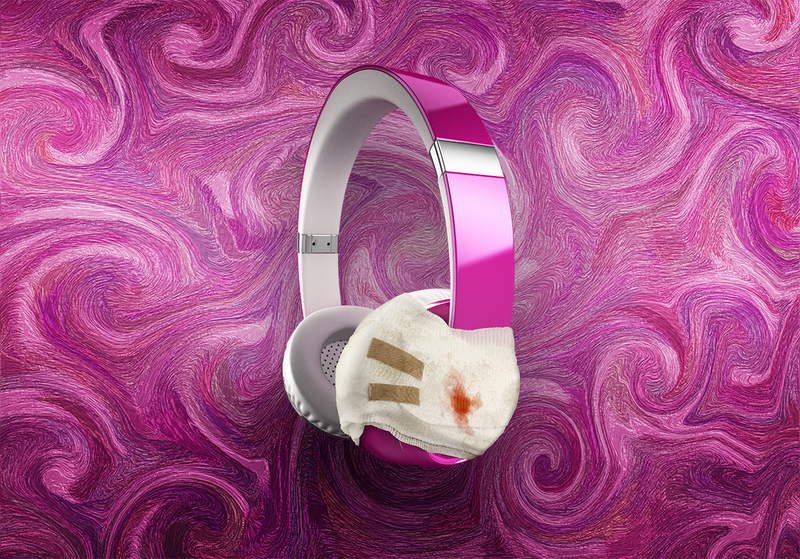 To draw attention to this unique event the ad agency came up with the idea of the headphone with bandage as a referral to the fact that Vincent van Gogh once cut his ear. The challenge here is to find a way to alter a shop bought headphone due to intellectual property reasons. Usually a photo editing application is used for that. The back side is that it is very hard to retouche physically correct refractions and reflections not to mention the right perspective with these rounded shapes. 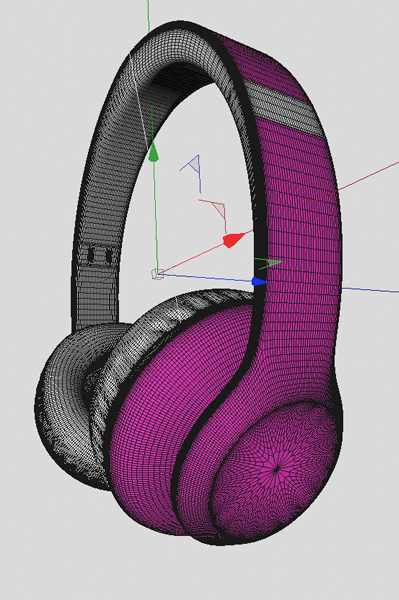 I decided it is a better workflow to create the entire headphone directly in 3D software to obtain exactly right perspective, shadows and reflections. As an extra it doesn’t require rushing to shops (there is always a tight deadline) you just need some pictures from the web and you’re set. In fact it saves some money on a real headset too. The background is also done virtual in a Van Gogh style, only the bandage is a photograph without the blood of course, that is retouched too.